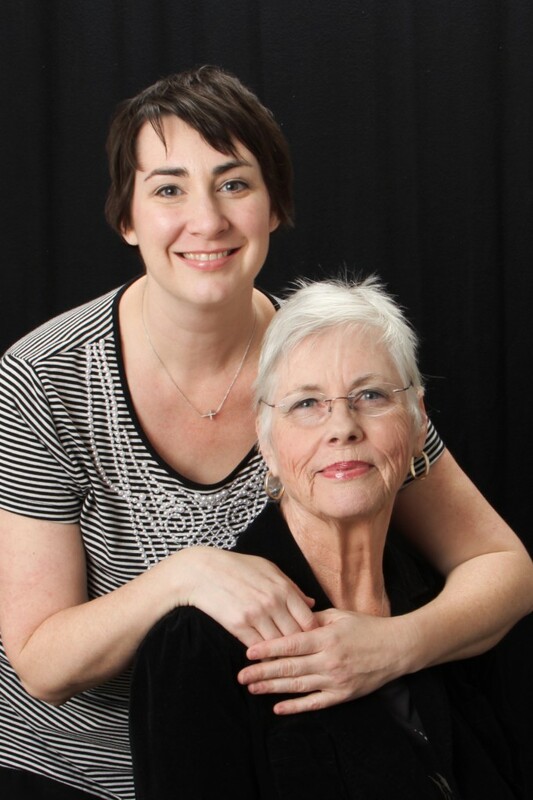 We are a mother/daughter team, both mental health professionals with complimentary backgrounds and experience. We bring to The King’s Counseling Services, a unique understanding of “life happening”. We are both committed to promoting truth and social policy that will improve the strength and mental health of the individual, the family, and our communities. Although we are close today this was not always true. Now, together, we can share a God given story to encourage others when tough times visit. And they do visit! Inspired in the late 70’s by the writings of Elizabeth Kubler-Ross and the Hospice movement in the United States she returned to school to further her education and completed a dual major with Bachelor of Arts Degrees in Psychology and English from CSU, Fresno in December 1990. She received a Master of Social Work from the Department of Social Work Education, CSU Fresno in May 1993. In March 2002 she was licensed as a Clinical Social Worker, LCS#20682. Her work experience over the years has included Hospice, Child Welfare Department of Protective Services, County Mental Health Services for Adults and Children, Naval Hospital at LNAS, Lemoore and finally into retirement with California Department of Corrections and Rehabilitation. She has over 20 years of experience providing biopsychosocial assessments, psychological diagnosis and treatment including psychotherapy and counseling for individuals, families, children and incarcerated juveniles. She has conducted specialty groups such as anger management, stress/anxiety management and socialization groups for developing coping skills and has worked in both in-patient and out-patient treatment settings. About Amy L. Tillery, Ph.D. In 2003, she graduated from California State University, Fresno with a Bachelor of Arts Degree in Psychology and went on to earn a Master’s of Arts in Forensic Psychology in 2005 from Alliant International University, Fresno. In August of 2007, she earned a Philosophy Doctorate in Clinical Forensic Psychology also from Alliant International University, Fresno. Upon completing her Ph.D. she worked under the clinical direction of Dr. Jana Price-Sharps and together developed a non-profit organization called Sierra Education and Research Institute (SERI). In 2013, she was licensed as a Clinical Psychologist, PSY#26063. Dr. Tillery has experience working with children and adolescents involved in the juvenile justice system as well as with the families of these youth. She is also trained to conduct psychological evaluations for child custody, competency to stand trial, and fitness for transfer to the adult criminal justice system.